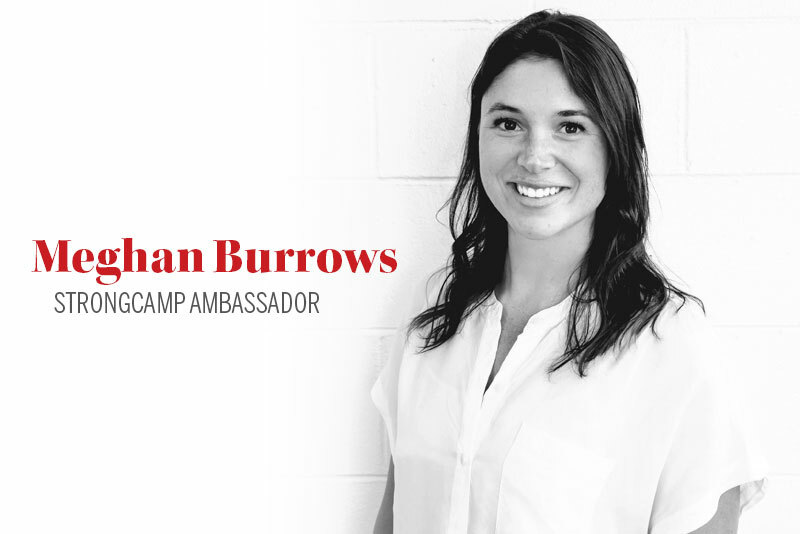 Meghan Burrows has 7 years of industry experience. She works as a Primary Care Project Coordinator for The North Shore Division of Family Practice and runs her movement coaching and consulting business simultaneously. Her current focus is around developing tool-kits and programs relating to mental health and movement. You can find her power-lifting in the gym or running ultra-marathons in the local BC mountains.